He is recognised in the business and legal community as a trusted and experienced adviser to governmental institutions and the private sector alike. He is admired for his integrity and ethical approach to business. He is licensed to appear before all Federal Courts of Appeal of the UAE. 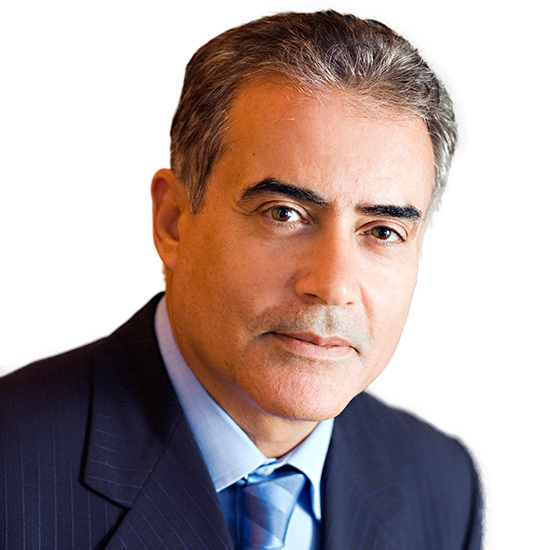 Since 1990, Dr. Faraj has been responsible for Hadef & Partners’ day to day direction and administration. He has extensive experience in various company and commercial affairs including having assisted the founders in incorporating many of the premier governmental and public listed companies in the UAE. Dr. Faraj has authored many publications, including The International Law of Maritime Boundaries and the Practice of States in the Mediterranean Area, published by Clarendon Press of Oxford, 1993. He graduated in law from the University of Benghazi and completed his LLM in International Law at Hull University. He went on to complete a PhD in International Law at the University of Cambridge. In this article, Dr Faraj Ahnish, Managing Partner, Abu Dhabi, consider the UAE Courts’ application of the res judicata doctrine and differences to its use in Common Law jurisdictions. This Article is perhaps timely as it coincides with the 40th Anniversary of the founding of our Federal Supreme Court, which was founded by Federal Law 10 of 1973 with effect from 1st September 1973. It issued its first judgment on 29 November 1973.